LG is one of the most well-known brands that manufacture durable, dependable, and high-quality washing machines all over the world. As an LG Washing Machine Repair Company in Perth, we are so proud that we have the expertise to fix any kinds of issues our customers might have with their LG washing machines. We provide commercial and residential washing machine repairs all over Perth and we have been doing this for over 44 years. 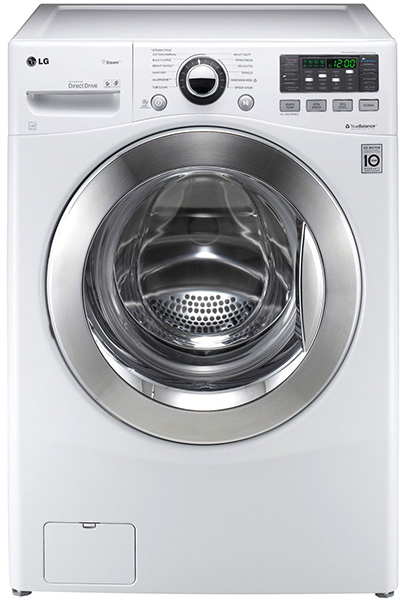 If you need LG washing machine repairs in Perth, Perth Washers are the team to call. Contact us today. Since 1972 Perth Washers’ have been providing washing machine repairs for commercial and residential customers around most of the Perth Metropolitan area. Perth washers is what you need if you are looking for a reliable washing machine and dryer repairs’ team in Perth. Reliable, honest and real quick! Thanks Perth Washers for saving my 3-year old LG washing machine.